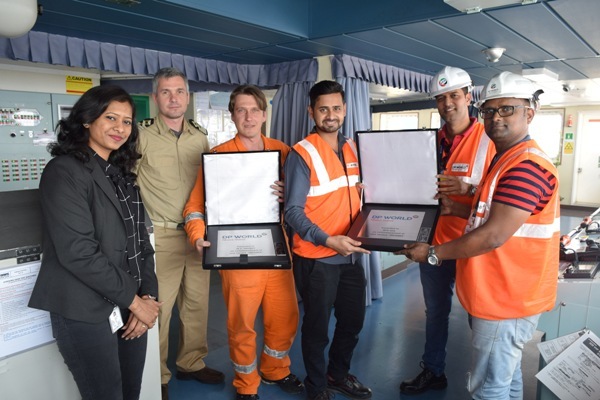 Global trade enabler DP World operated the Nhava Sheva (India) Gateway Terminal celebrated the commencement of INDAMEX (India America Express) service operated by a consortium of four vessel operators – CMA CGM, Hapag Lloyd, NYK and OOCL. This weekly service connects Nhava Sheva to the United States of America. Port Qasim – Nhava Sheva – Mundra- Damietta – New York – Norfolk – Savannah – Charleston – Port Said – Jeddah – Port Qasim. 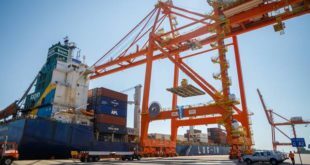 This service will be gradually upsizing their tonnage deployment and bring in bigger vessels. 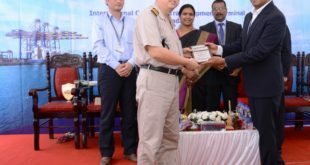 NSIGT holds the feat of hosting the largest container ship to have called along the Indian shore. 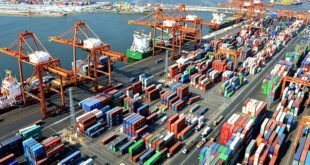 The terminal hosts several innovations to its credit and is a model for future port development in India which include Automated Gates – powered by Optical Character Recognition (OCR) technology, the futuristic Reefer Monitoring System and remote-operated quay cranes, revolutionary Electrical Rubber-Tyred Gantry cranes (E-RTGs), amongst others. 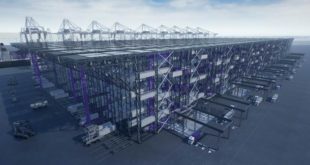 These innovative trade solutions have helped facilitate ease of doing business and increased efficiency for cargo handling at JNPT, India’s largest container gateway.